The 1948-49 Team in September. 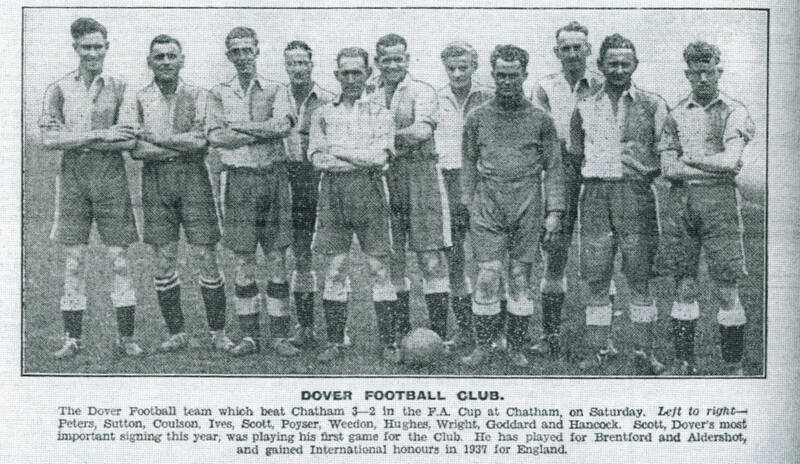 The players are (Left to right): Tommy Peters, Johnny Sutton, Bob Coulson, Sid Ives, Billy Scott, George Poyser, (?) Weedon, (?) Hughes, Geoff Wright, Bob Goddard, (?) Hancock.